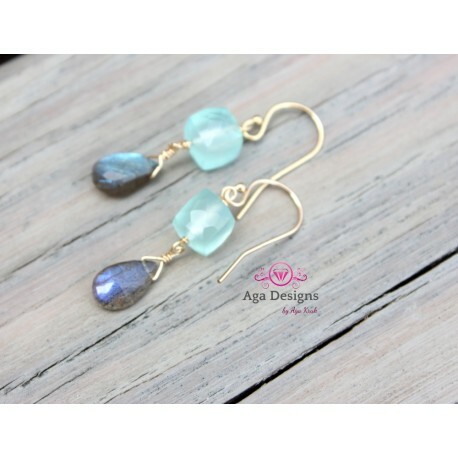 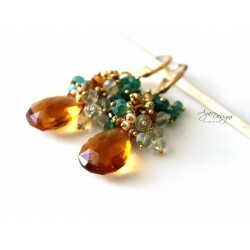 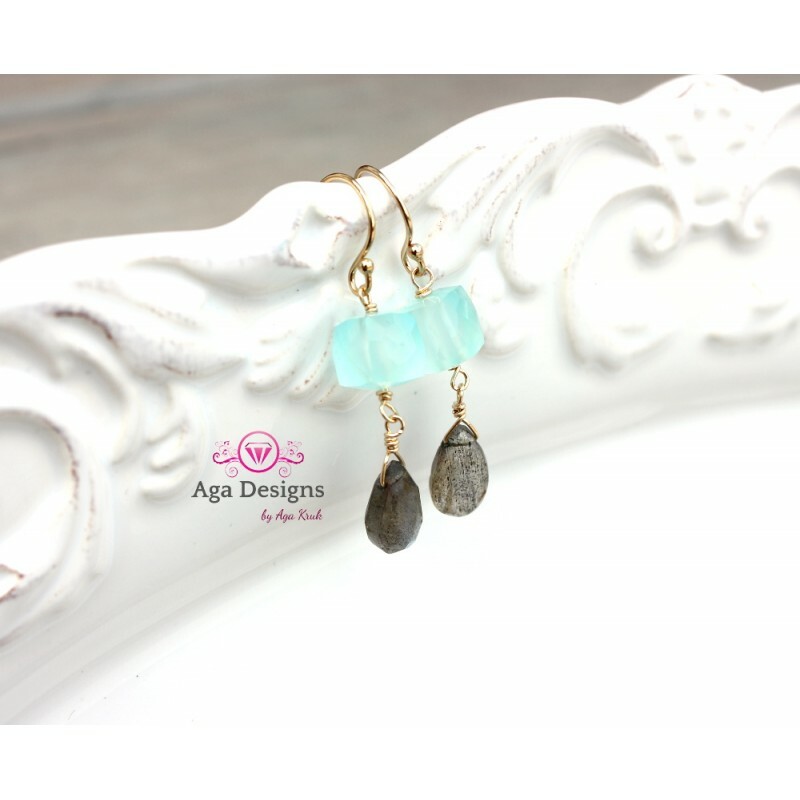 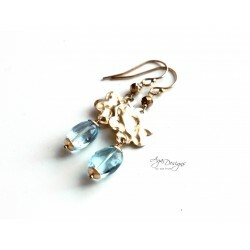 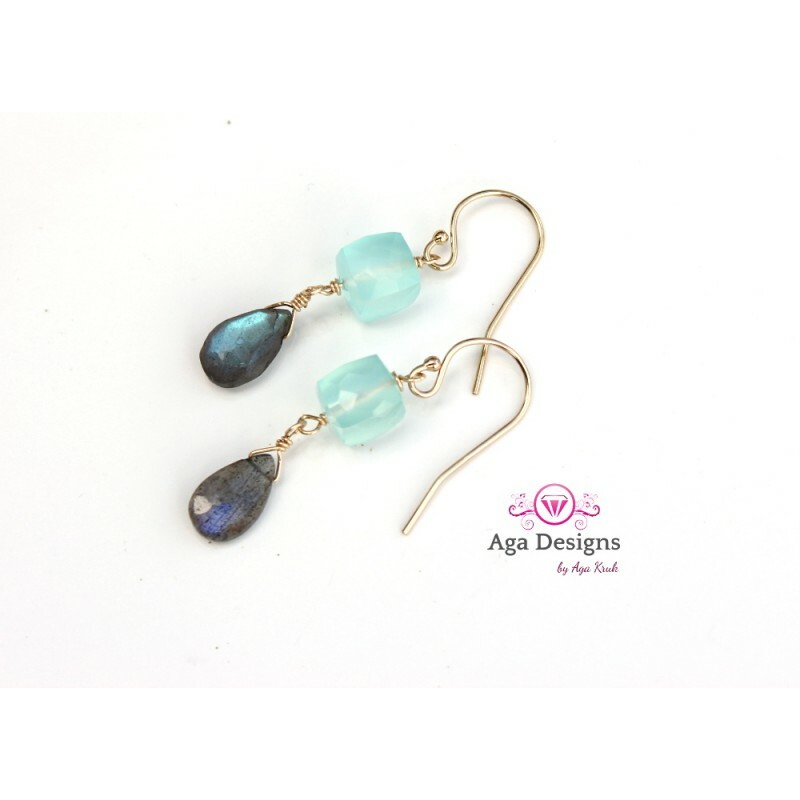 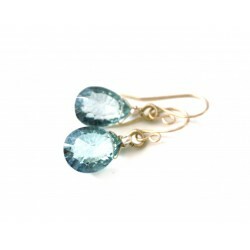 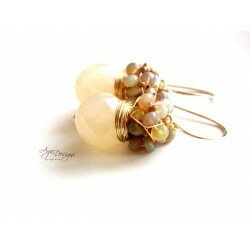 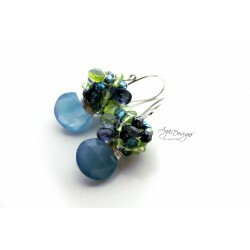 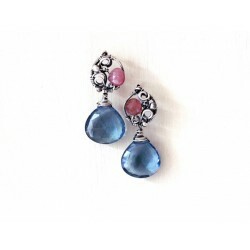 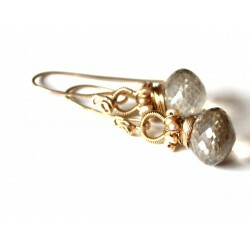 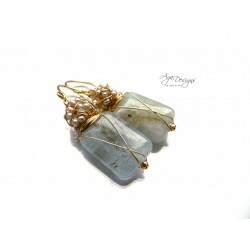 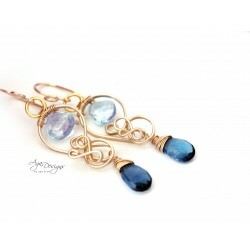 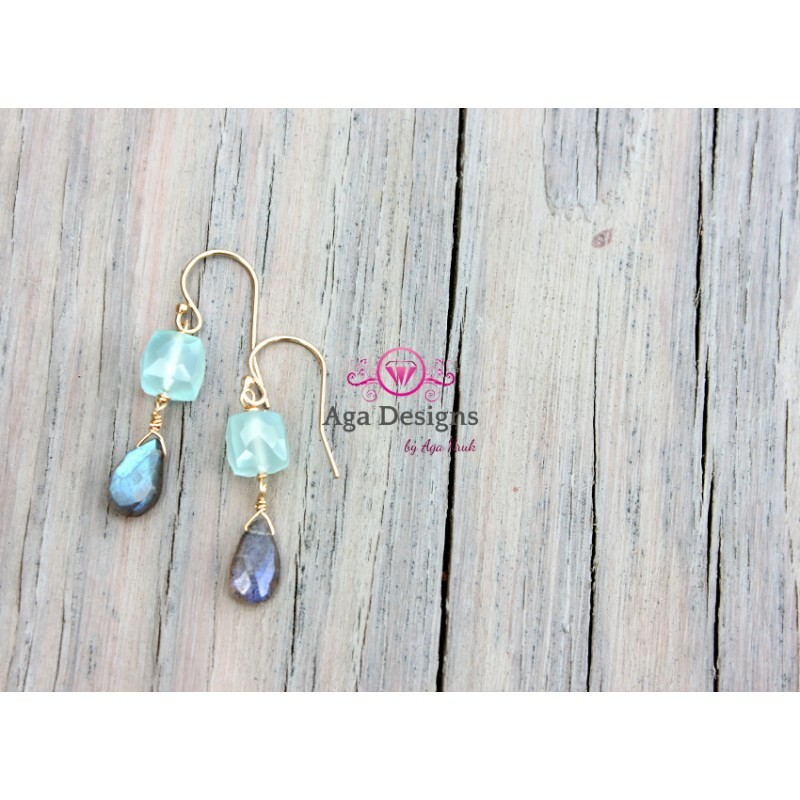 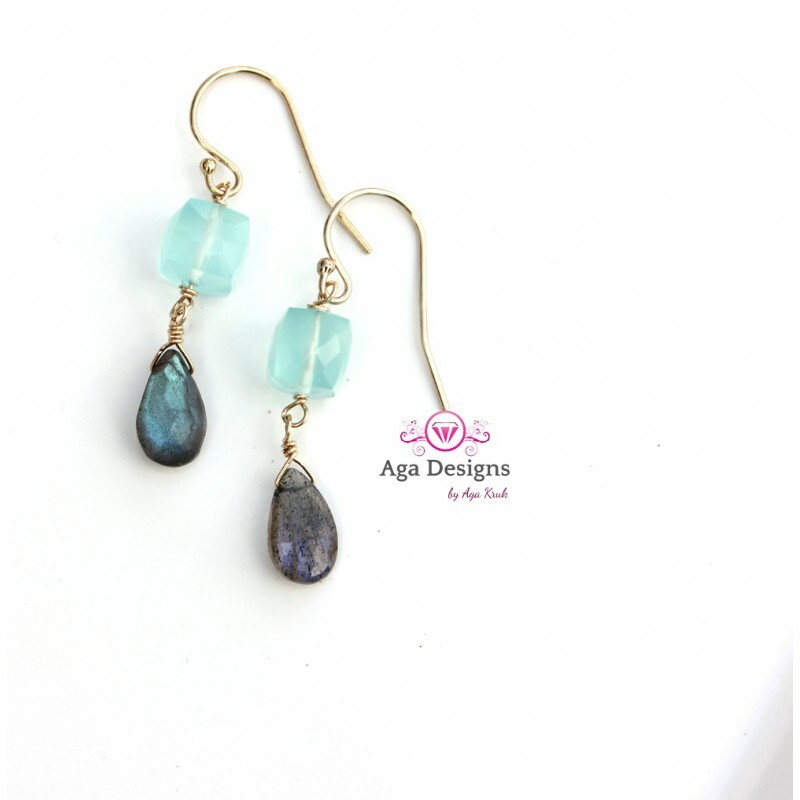 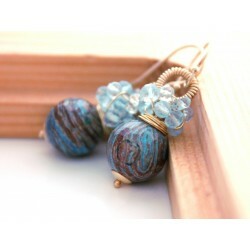 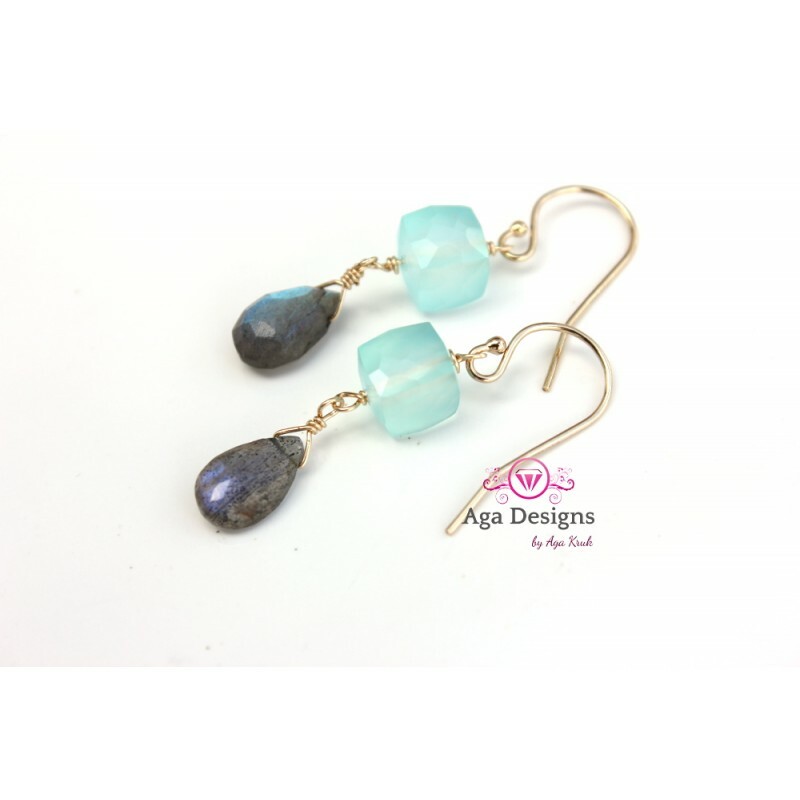 These handmade earrings feature superb quality WMint chalcedony Earrings surrounded by top drilled Labradorite stone. 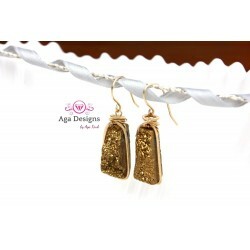 All in Gold Filled findings. 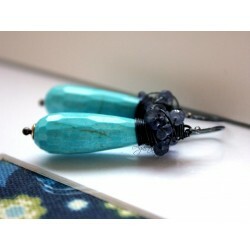 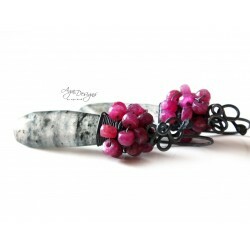 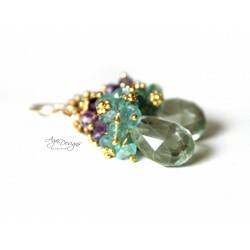 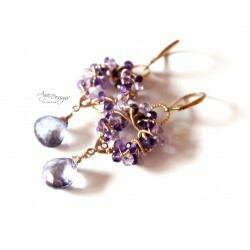 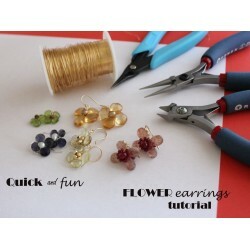 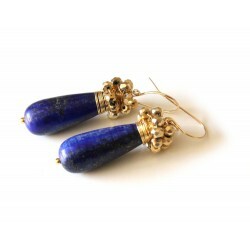 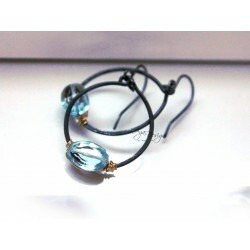 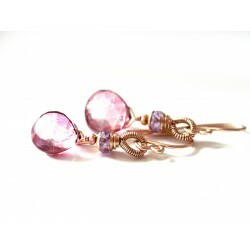 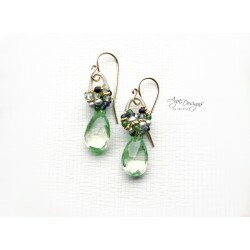 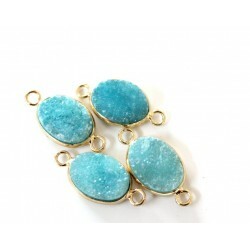 The earrings measure 1.25" in length. 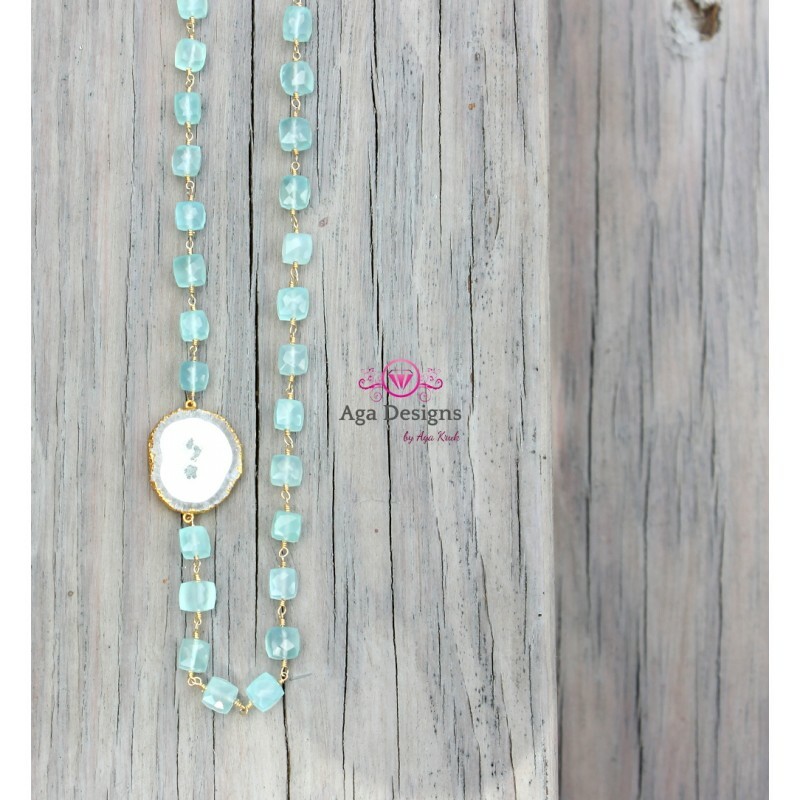 very light weight.